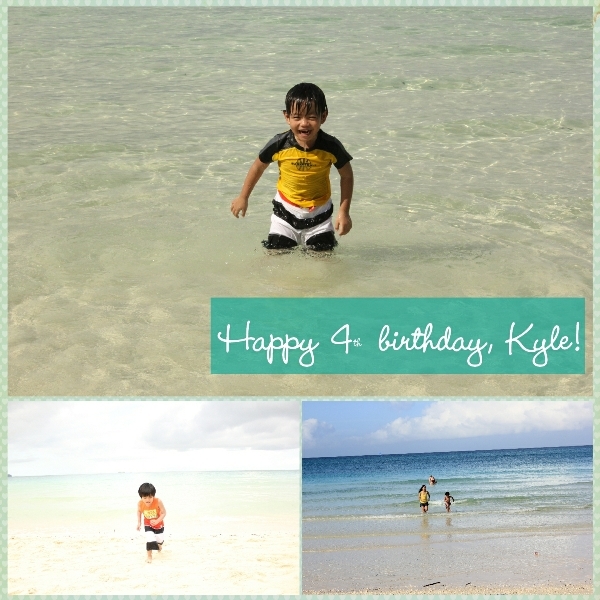 We went to Boracay to celebrate Kyle’s 4th birthday last week. 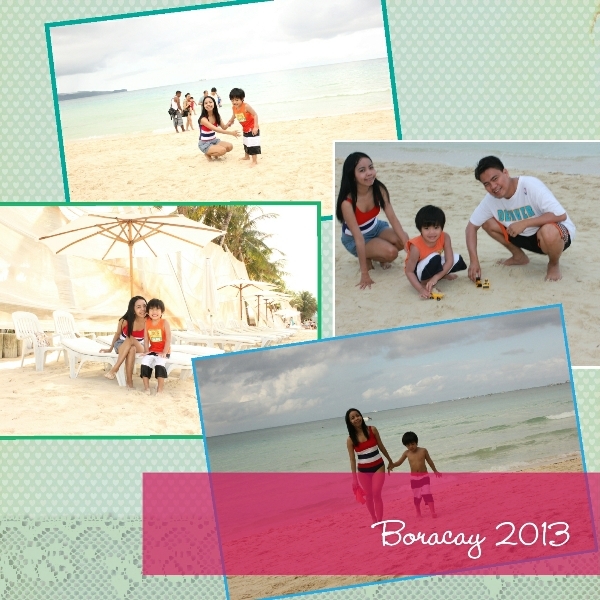 Deciding to push ahead with this trip was tough because Kyle was just discharged from the hospital then. Although the boy’s pediatrician said there was nothing to worry about, Alex and I were still anxious about traveling. 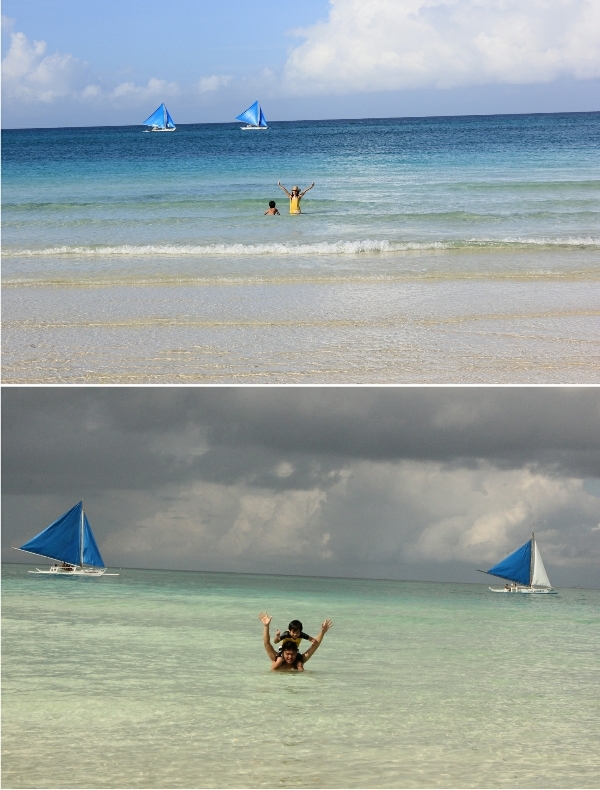 A few hours before our scheduled flight, however, I decided that we should go. “Kyle will love to see the beach.” I said. 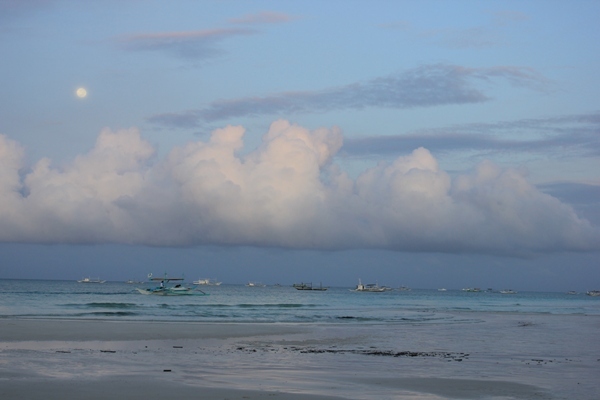 “We both know how excited he is for this travel… let us not break his heart.” And so we packed quick and light, and off we flew to see the island. 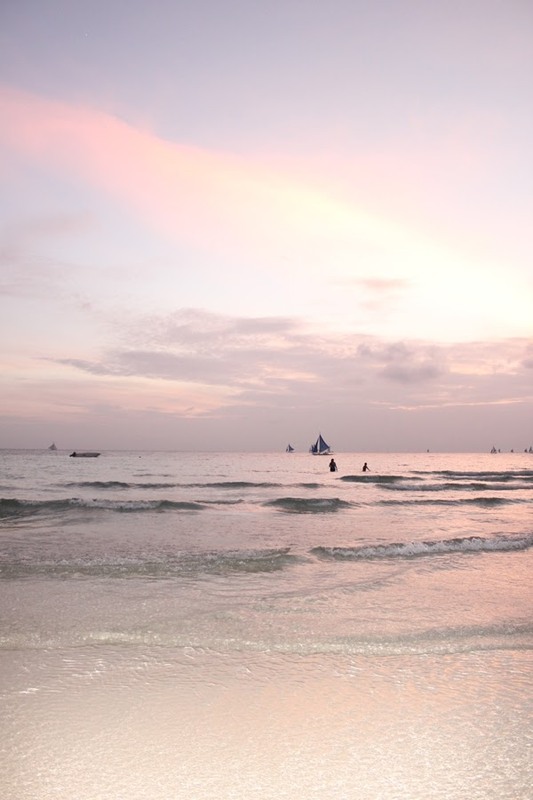 Truly, Boracay is a destination for tranquility. 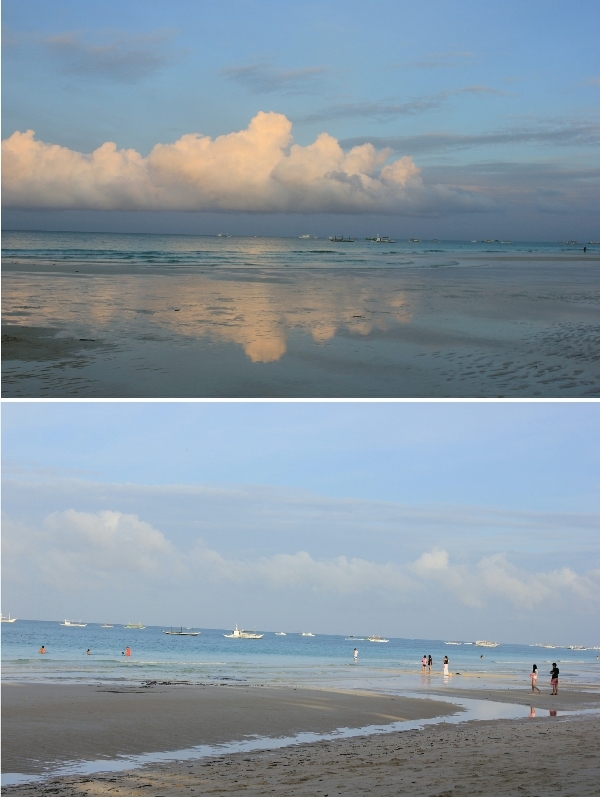 Since it was already in the Amihan weather when we went there, the water was was so calm and so relaxing … it was glassy-smooth! 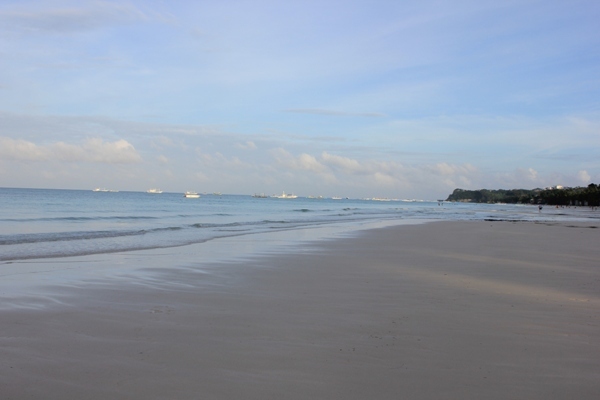 No wonder the beach was awarded as the best island in the world in 2012 by the international travel magazine, Travel + Leisure. 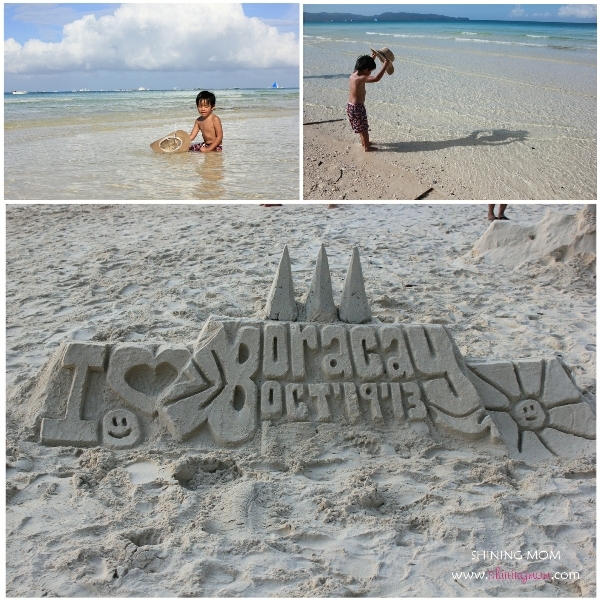 That moment I saw the little boy’s reaction when he stepped on the sand, I knew I made the right choice of taking him there.We will surely visit the beautiful Boracay again.